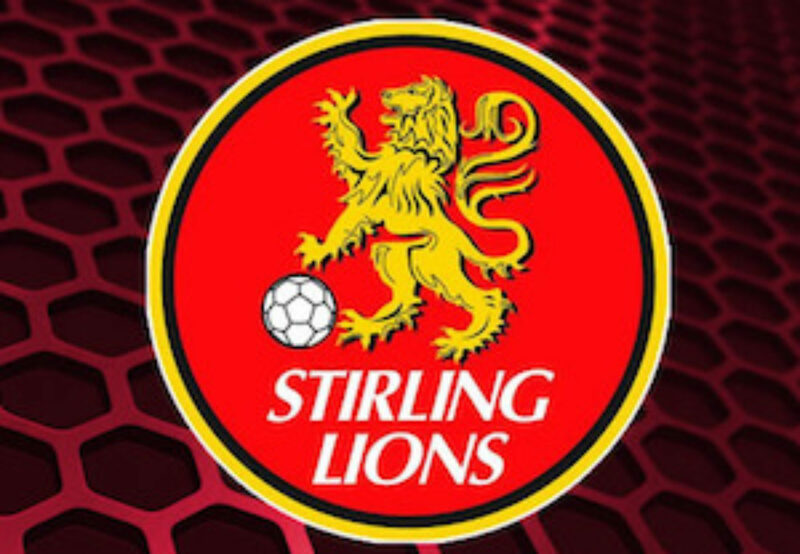 Stirling Lions welcomes the new Lion Cubs program for 2019 to introduce our young players to the soccer environment. Running school terms, commencing at the end of February early March. If you have a young cub between the ages 3 through to 5 inclusive, we welcome you to the club. Coached by licensed coaches, and all players will receive a uniform as part of the program. Fun for all, and no prior soccer experience required. 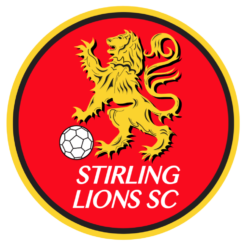 Please contact us on slsc@stirlinglions.com.au to register your interest.